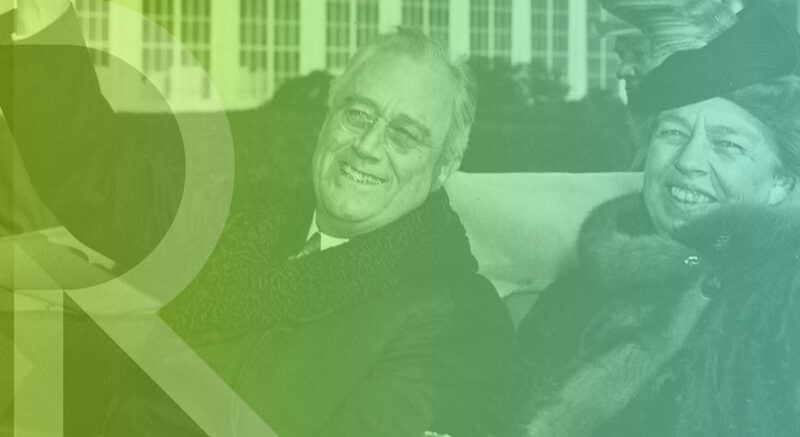 The Roosevelt Institute is the nation’s first student policy organization and largest student think tank. The Institute brings together a group of thinkers and doers to research, write, and implement policy at the local and campus levels to make effective change in our communities. The general meetings are on Mondays at 6 pm in the CUPPA Lower Level. Stop by if you’re interested, and check them out here.